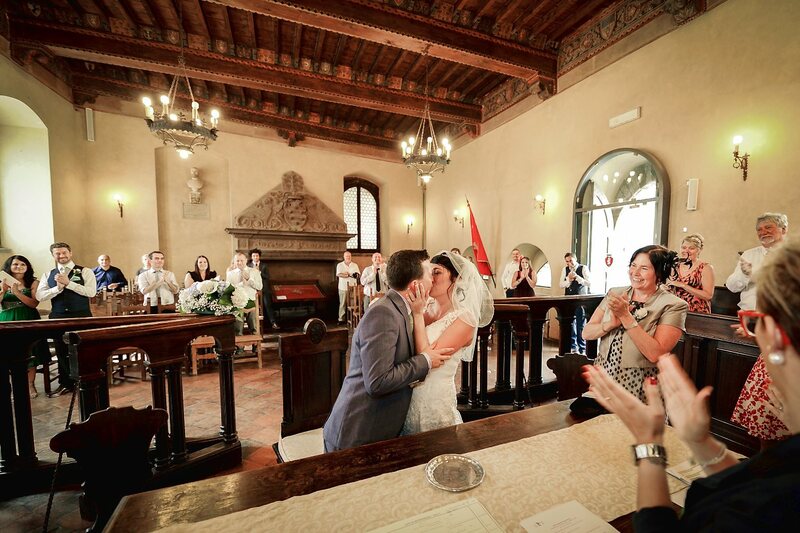 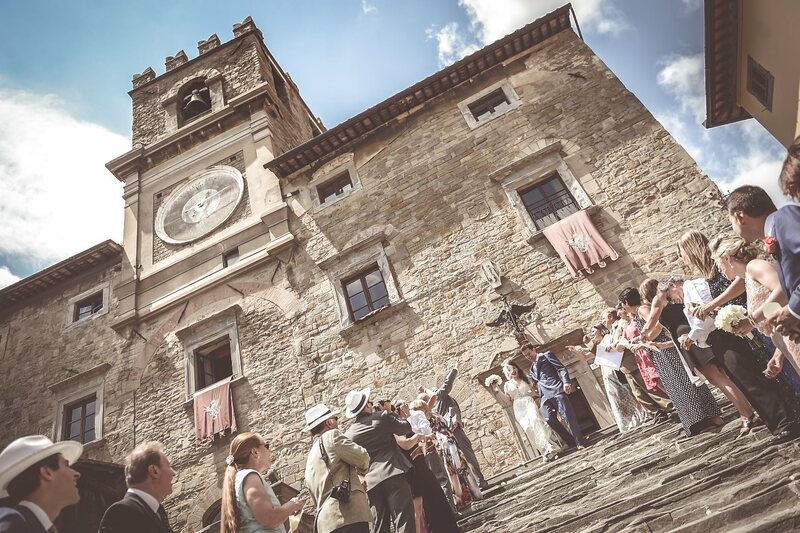 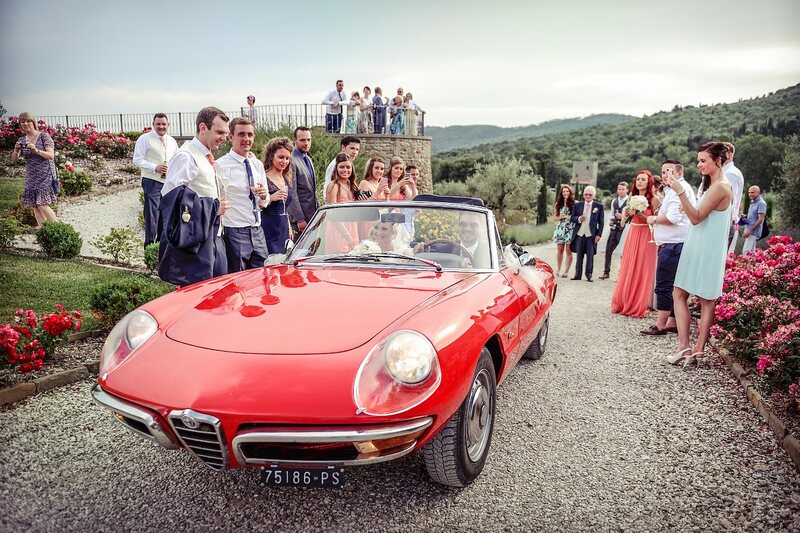 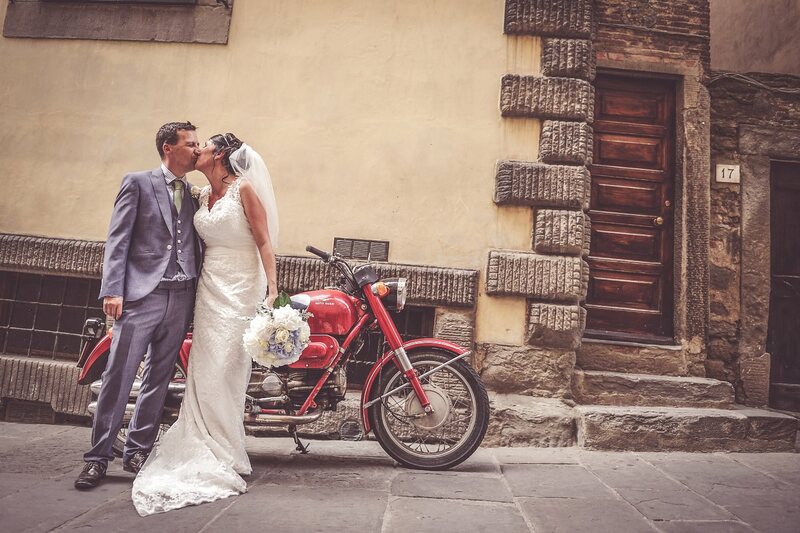 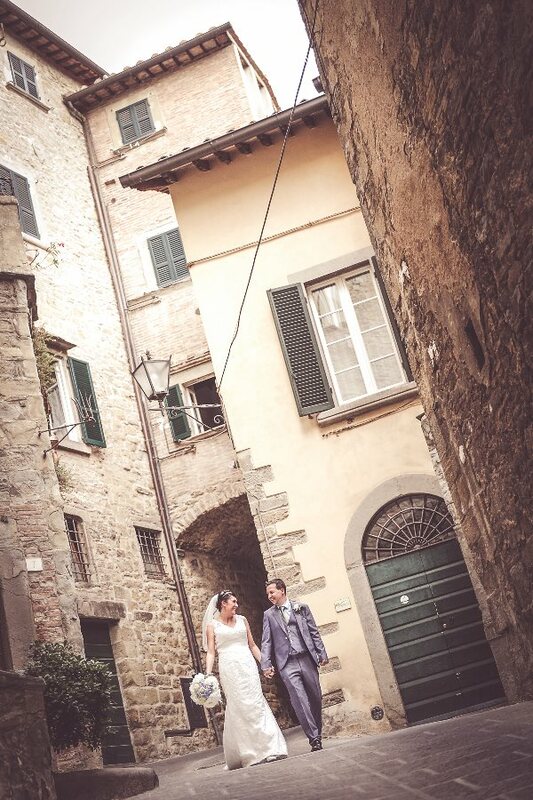 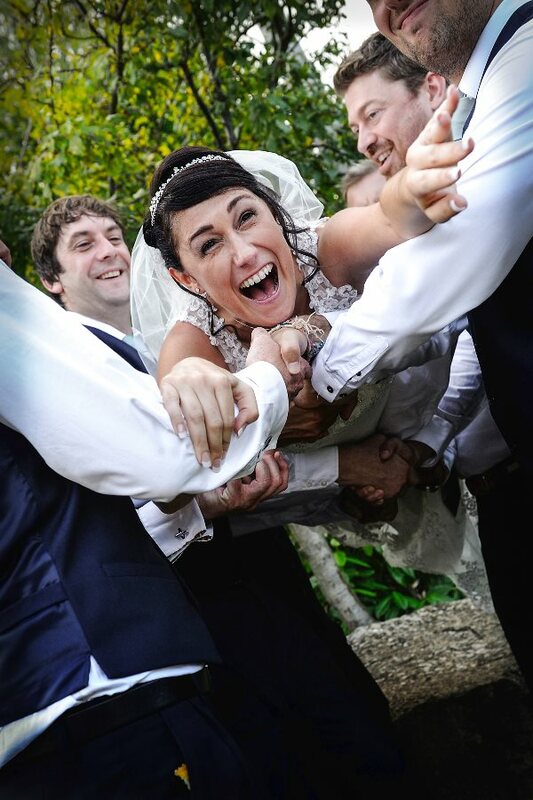 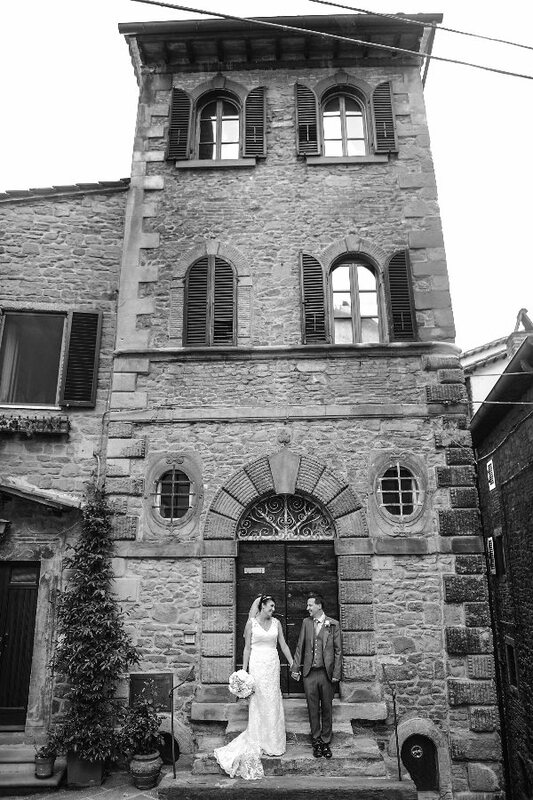 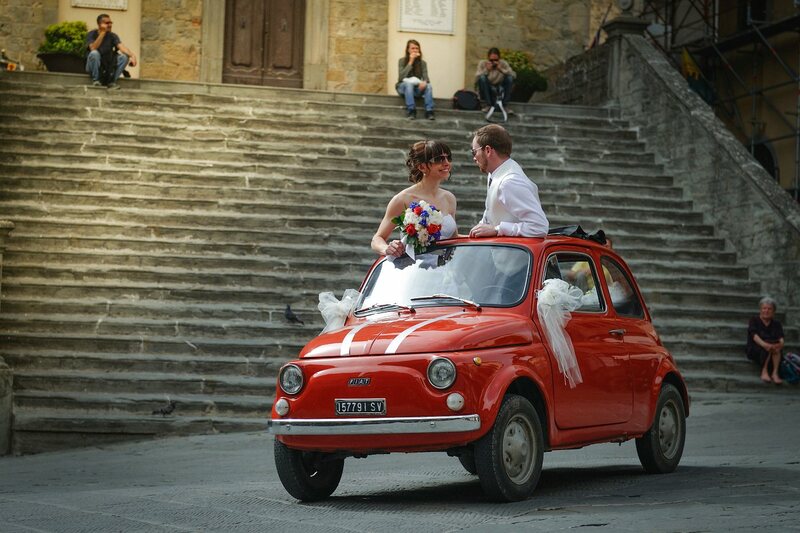 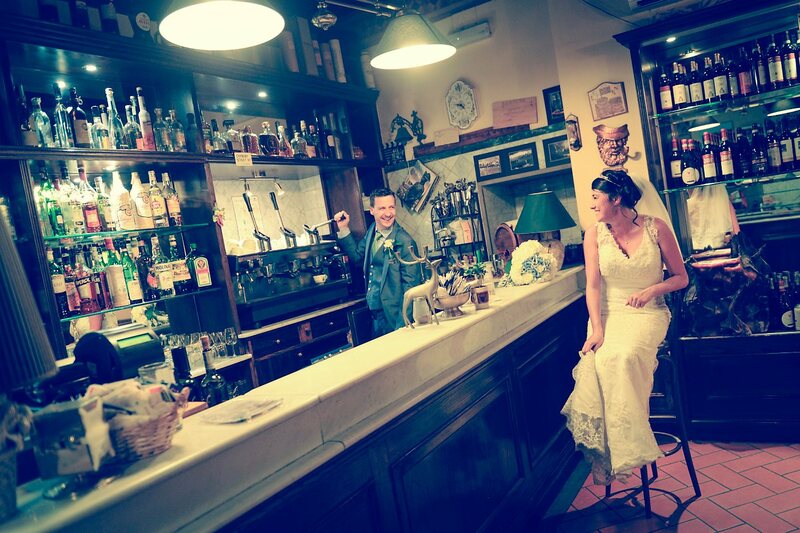 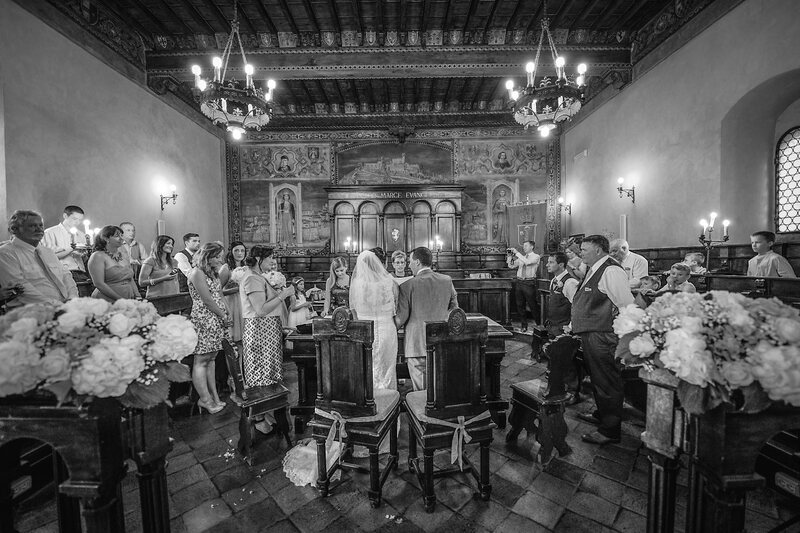 Real Wedding in Cortona & Villa Cuiano, Cortona, Arezzo, Tuscany. 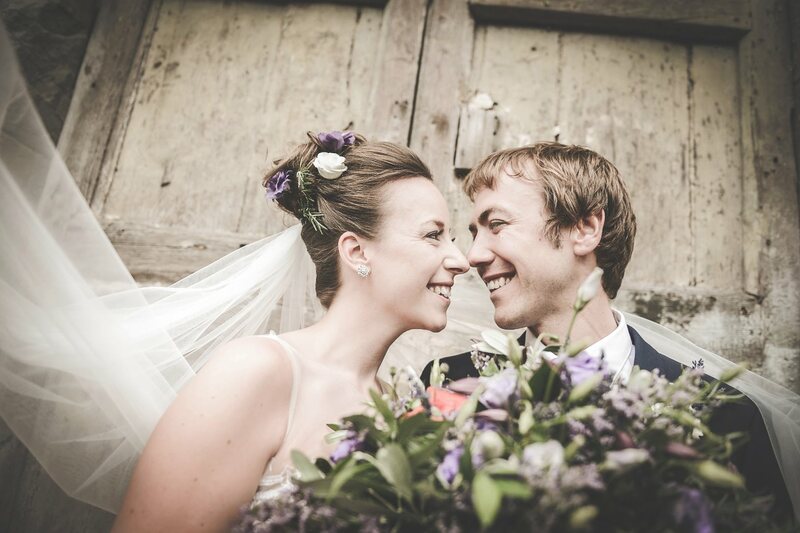 Clare & William from England. 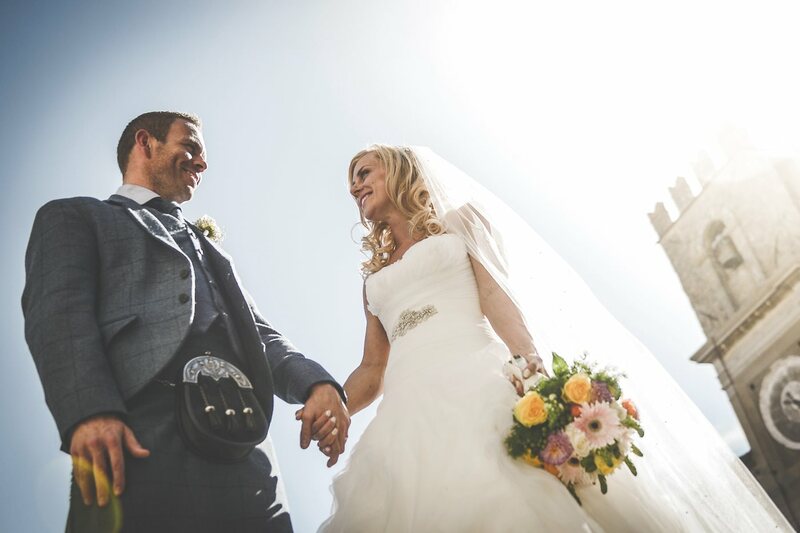 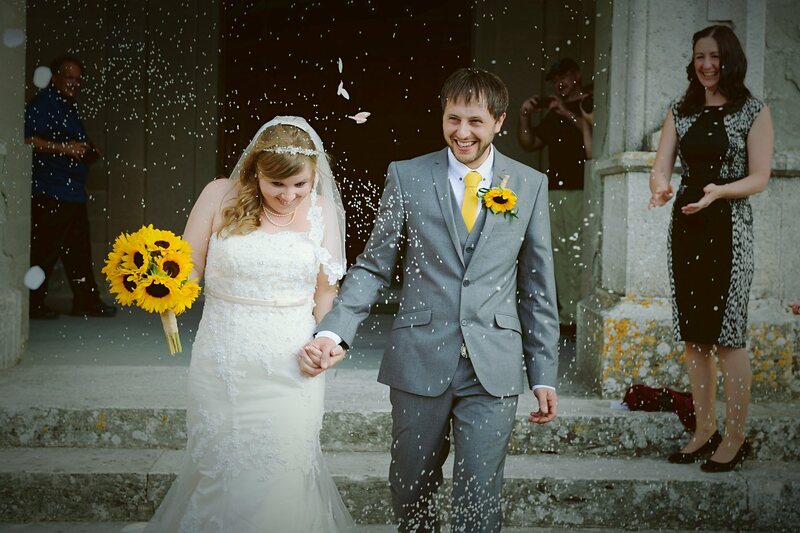 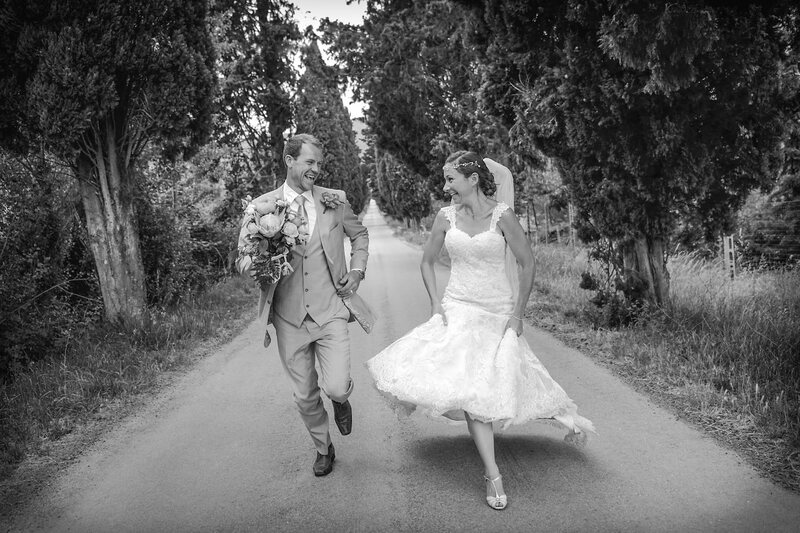 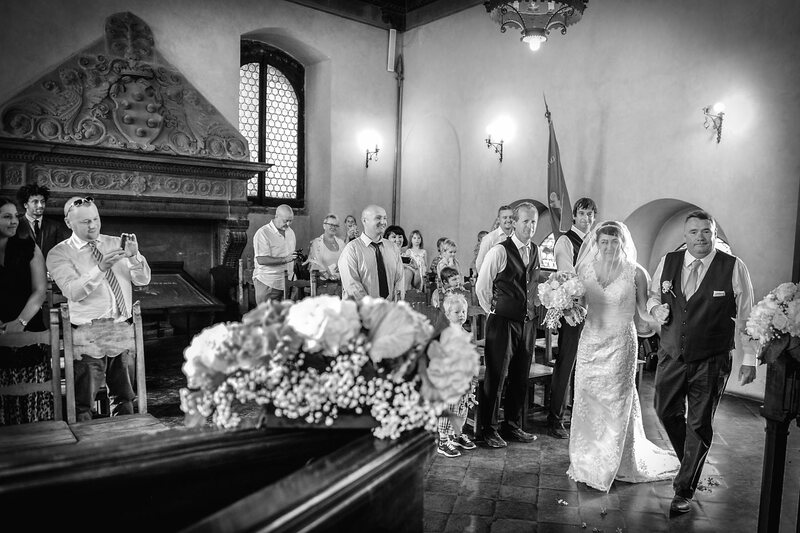 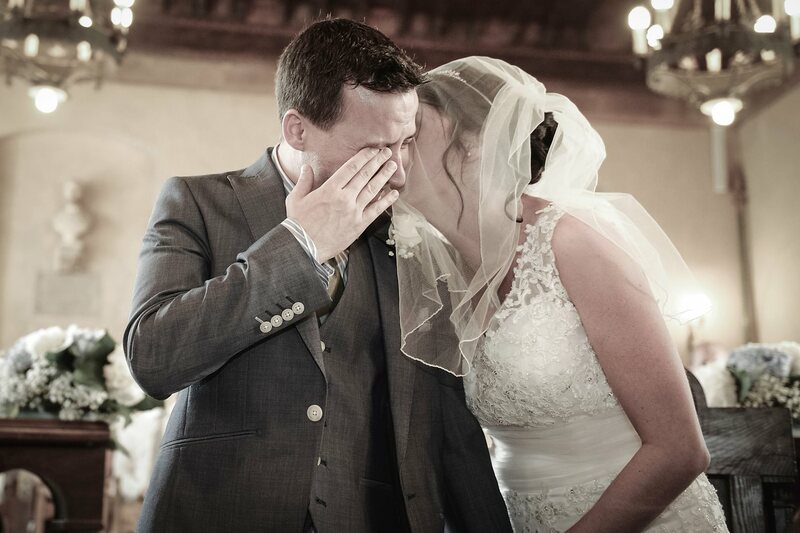 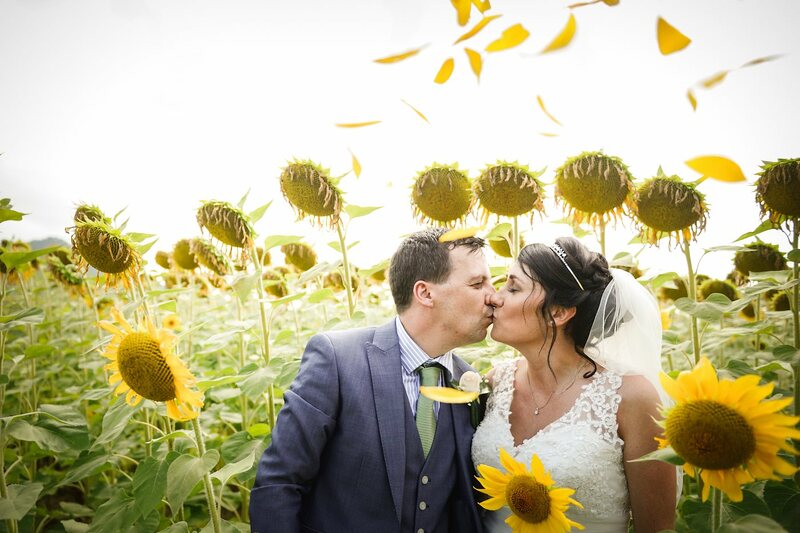 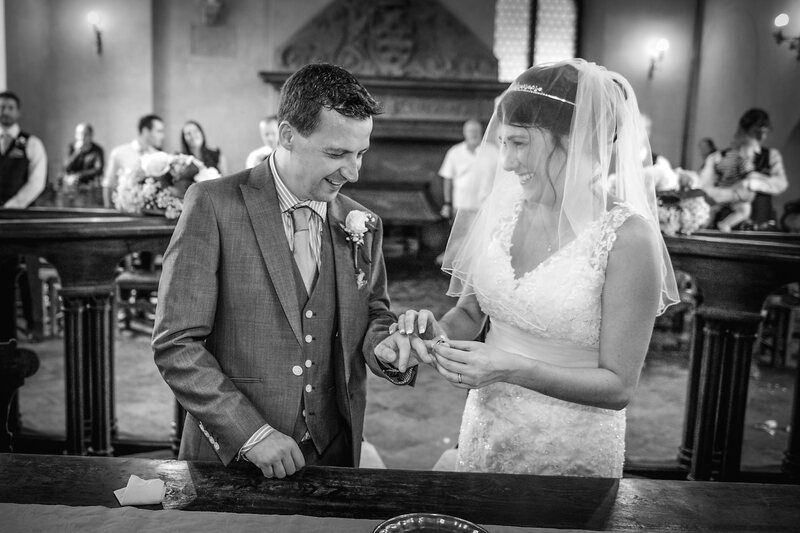 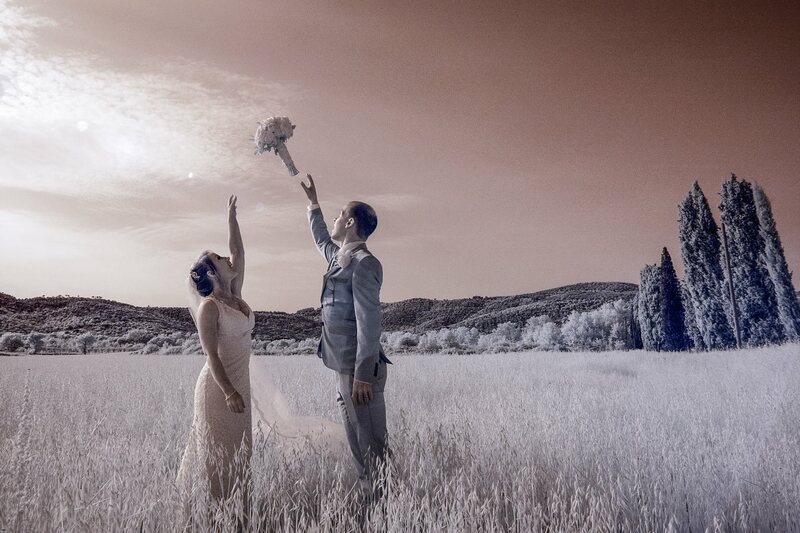 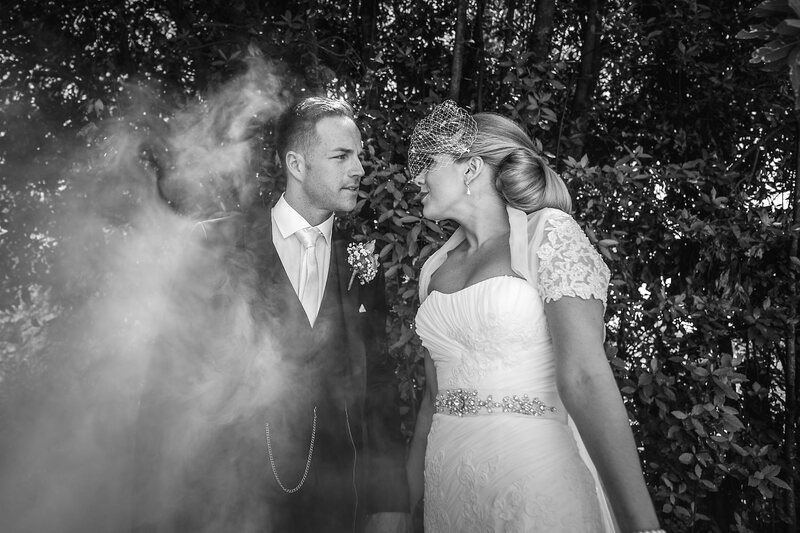 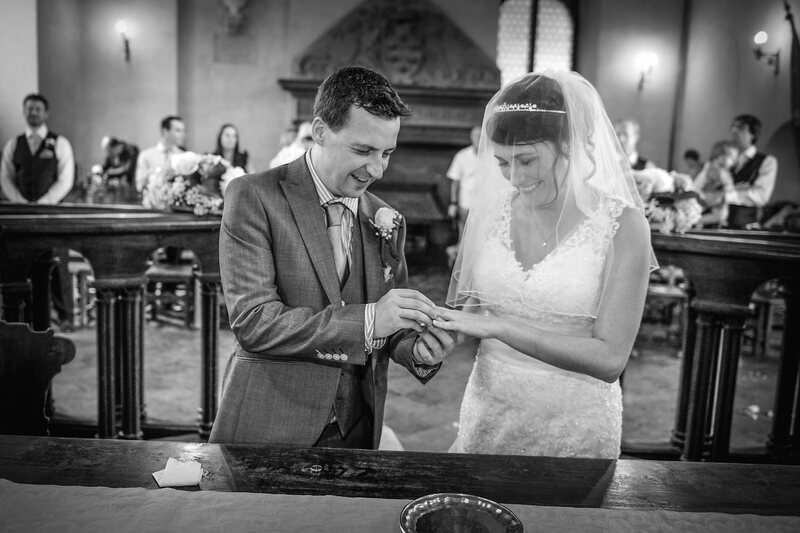 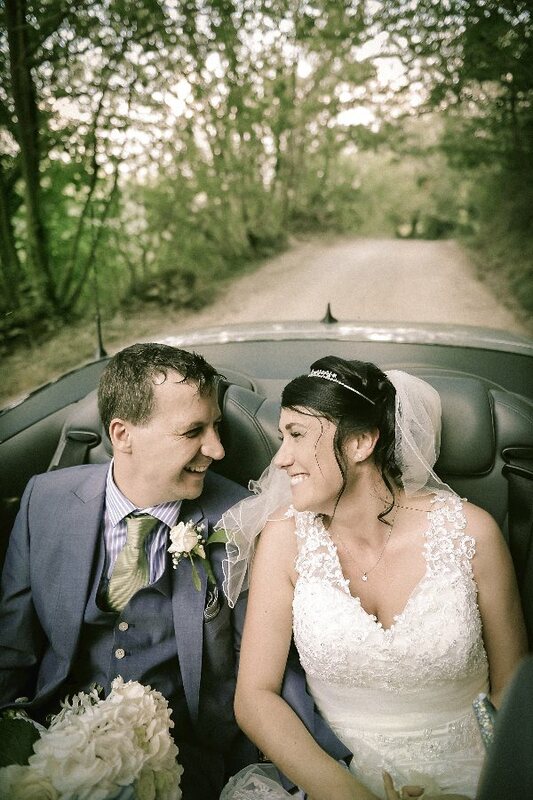 Fantastic Big Day for Clare and William in the beautiful and warm Tuscan countryside. 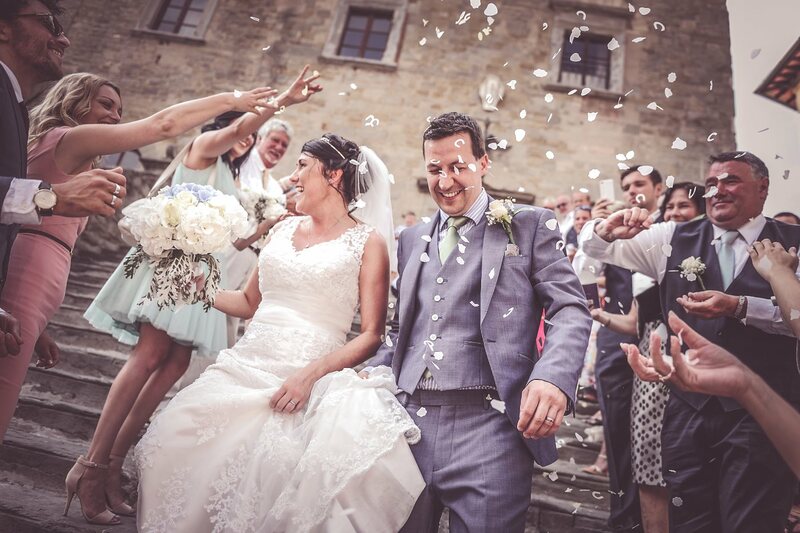 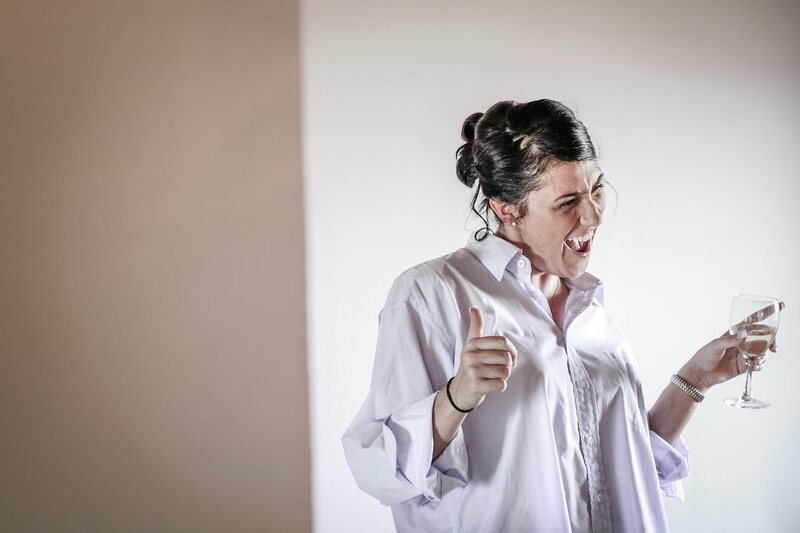 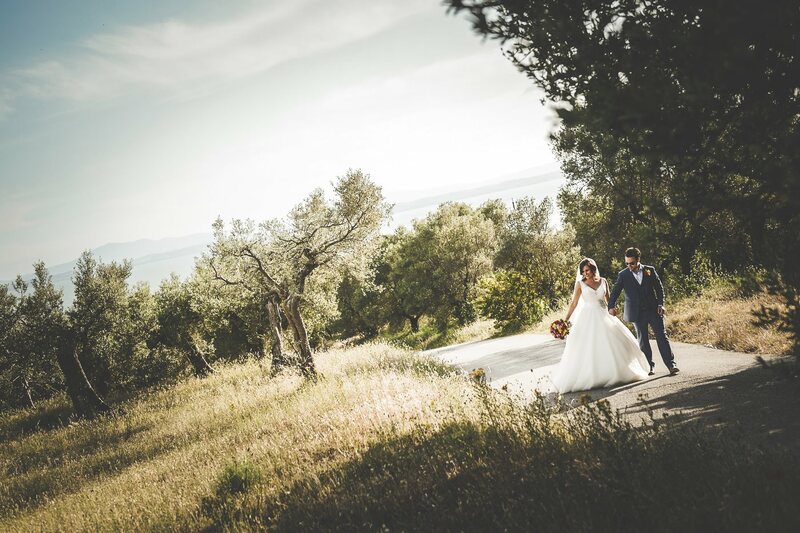 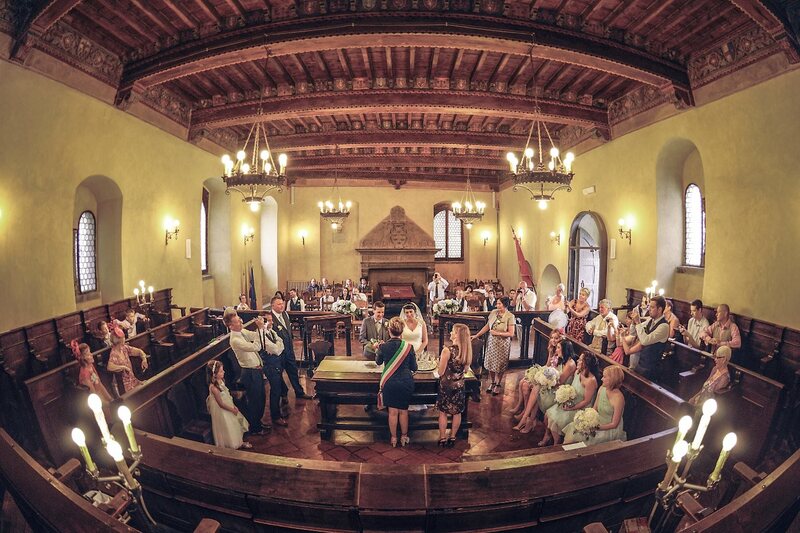 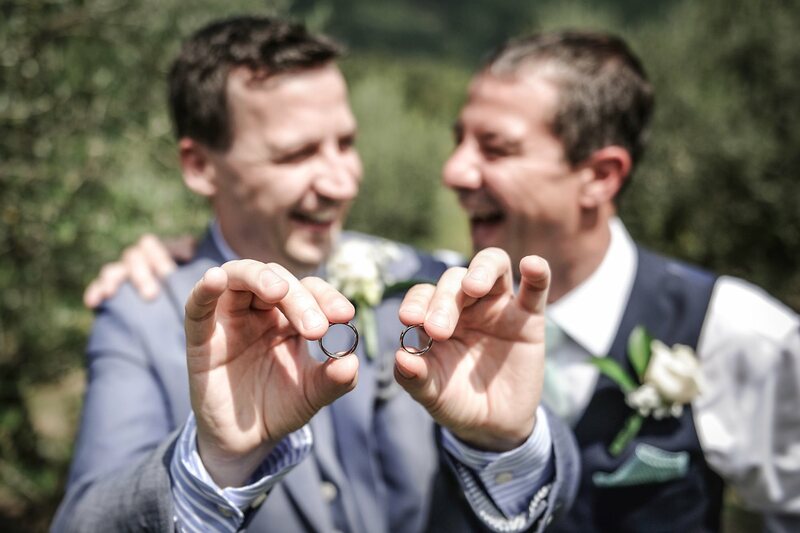 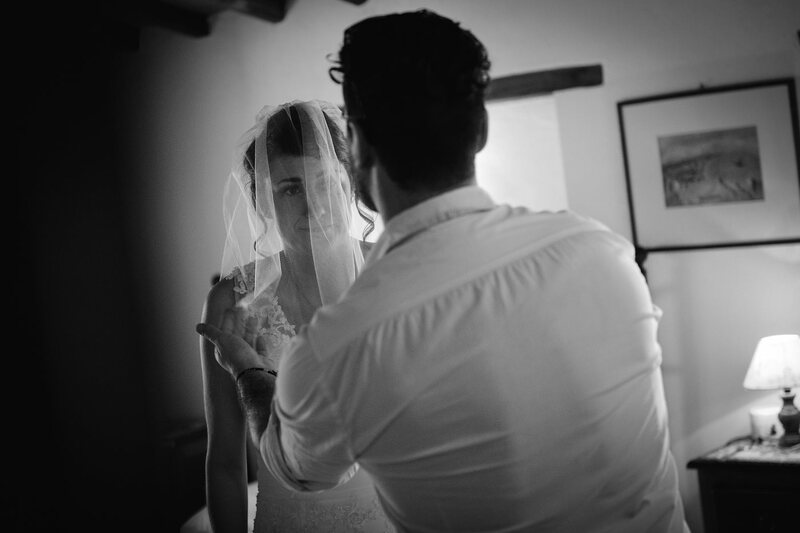 Preparations were held in the Villa of Cuiano, a place nestled in the forest about 20 minutes from Cortona and the civil ceremony in the Town Hall of the beautiful Cortona. 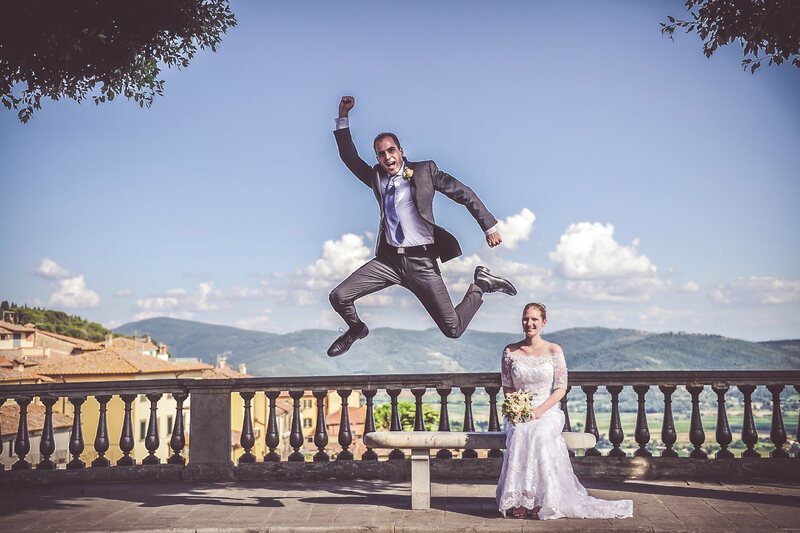 After the ceremony photo shooting in Cortona and in a field of sunflowers. 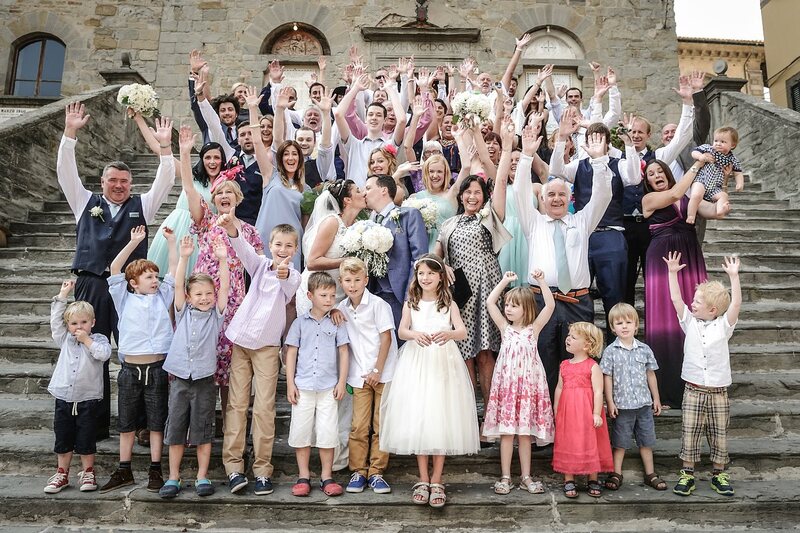 The rest of the party at Villa Cuiano. 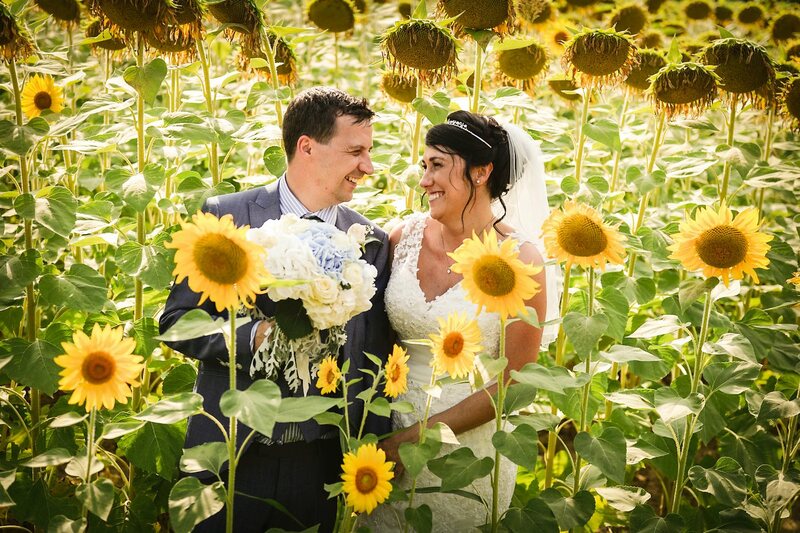 Lovely Big Day, congratulations!